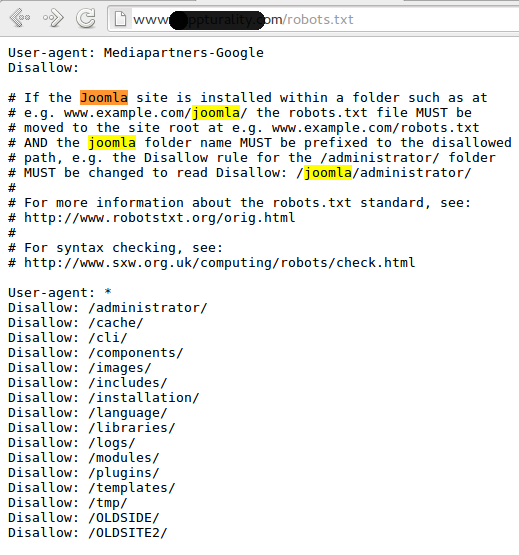 As you know, the majority of the webmasters upload a file called robots.txt to their servers in order to give instructions to the crawlers like Google, Yahoo, Bing... about what pages mustn't be indexed. 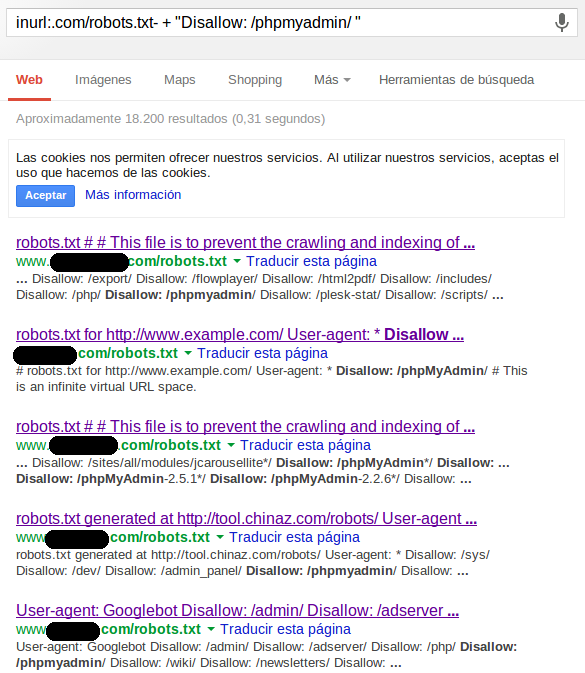 Sometimes Google indexes the robots.txt, giving hackers the oportunity to locate words in this file through Google searches. 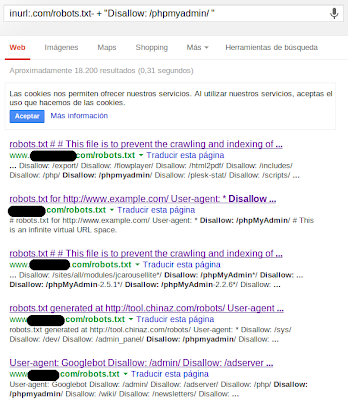 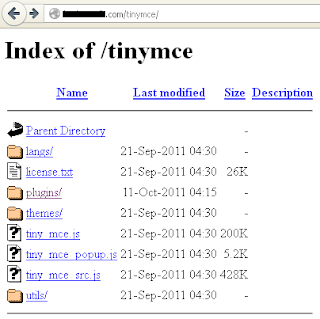 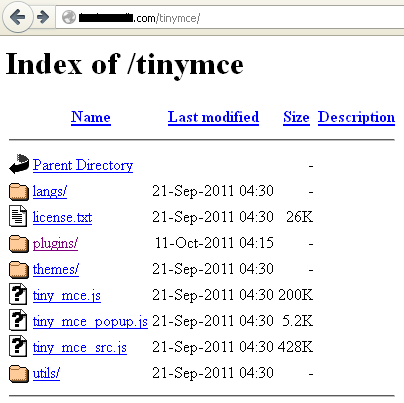 For example, if a hacker wants to locate phpMyAdmin installations, he could use the robots.txt files indexed in Google to locate them and then try to exploit them. 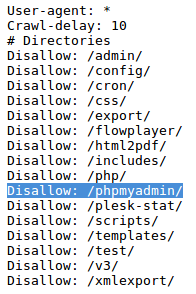 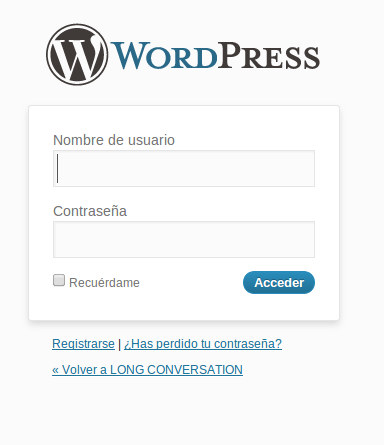 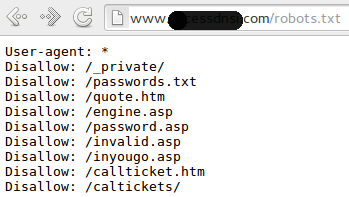 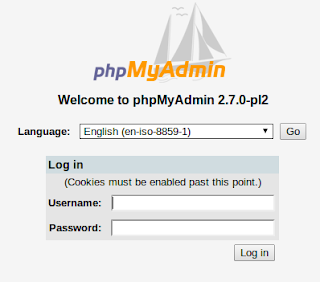 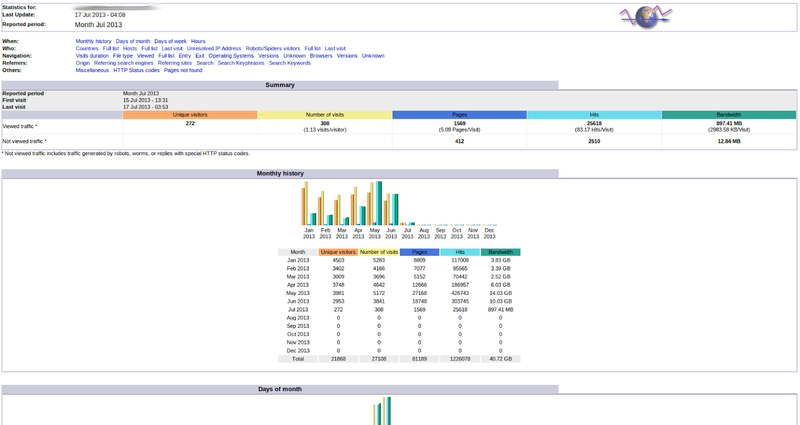 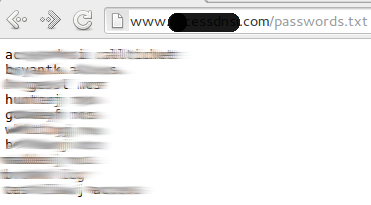 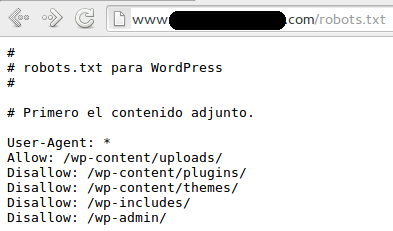 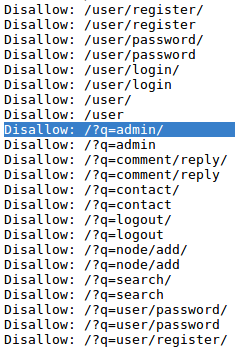 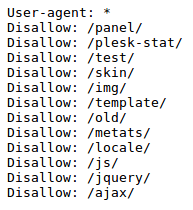 inurl:.com/robots.txt- + "Disallow: /phpmyadmin/ "